Like I need another project... I just couldn't pass this one up. 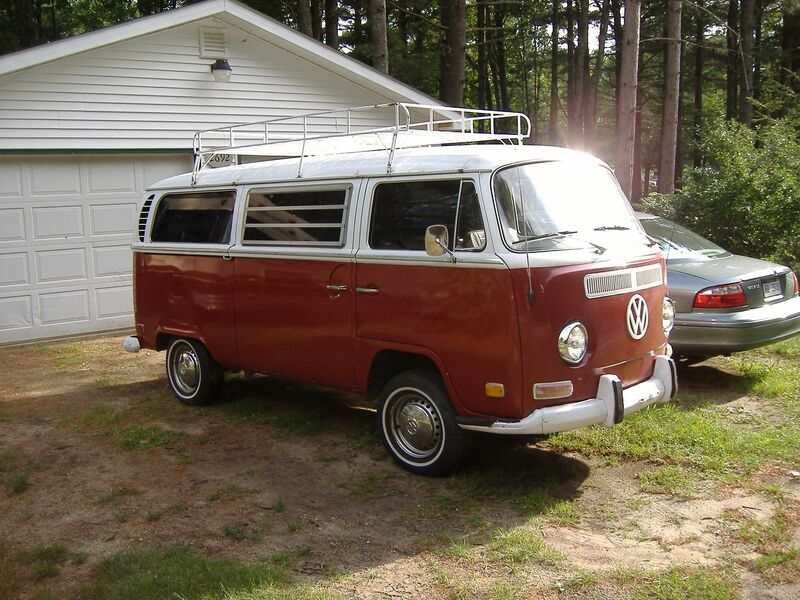 Found a VW bus in Traverse City, 1971, fairly clean, runs. When I get around to painting 86Barth, I'll paint it to match. Barth and miniBarth! A short ride on the tow dolly, just got it home. Should be a hoot when it's done! 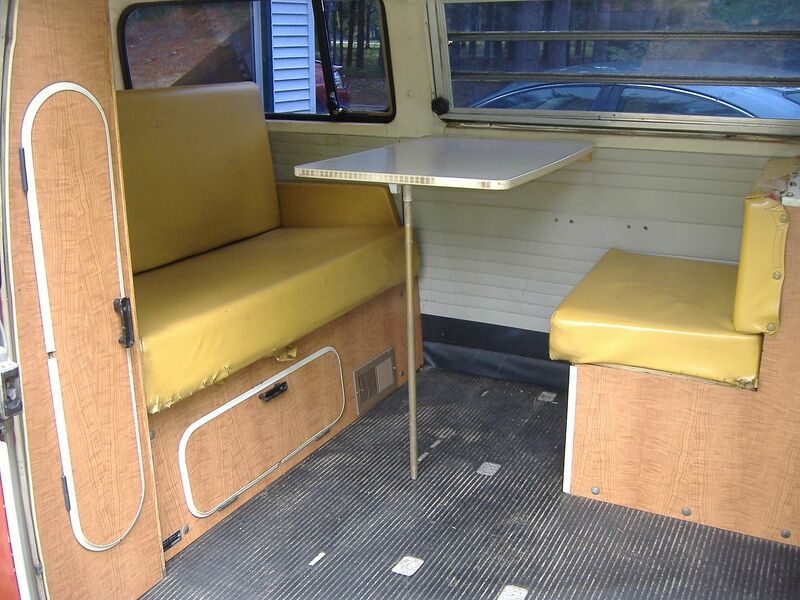 16 yr. old and my first motor home, a 1966 VW transporter (walk thru bus.) 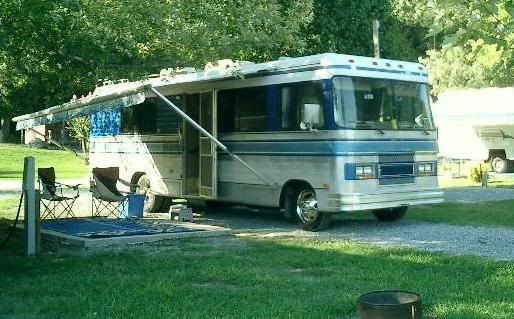 Bed in the back, ice box, coleman stove, AM-FM Cassette stereo. 1500 cc engine. Gasoline aux heater. $200.00 + $100.00 for new biased ply tires. $12.00 for new exhaust system. $0.49 gasoline and 20+MPG. Sota miss them days. Have both a 74 Super Beetle and 62 tube caged dirt buggy. Just can't get away from them VW's. I think it will make a great TOAD. Don't Know how your going to get that Silver Hawk in there. Guess you can put a hitch on it and tow the trailer. NICE! That will look sweet, head turner indeed. 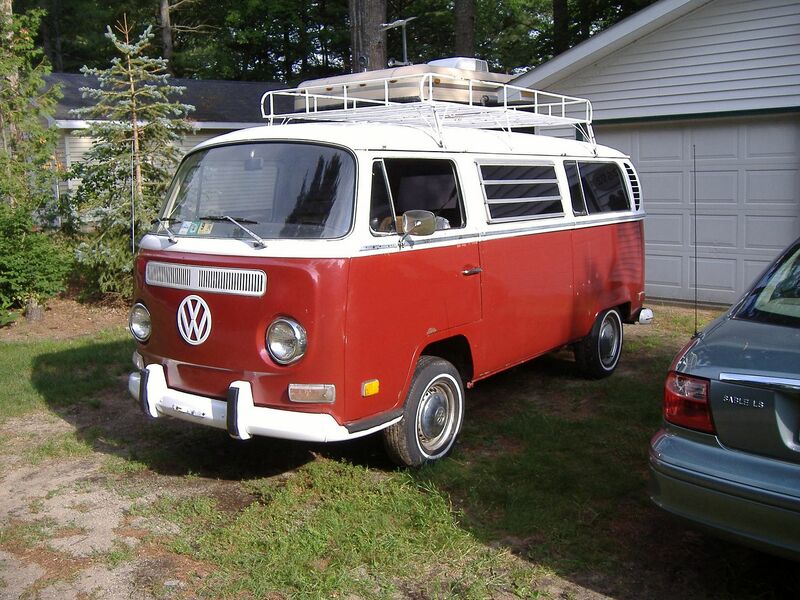 I always loved the Microbus. Actually, I'm staying with the Regal scheme. I am obviously biased, but the paint job on the 85/86 Regals with the curving lines is my favorite Regal scheme. It was way ahead of its time, mostly straight lines were used until the curves became so popular in the 90's. The toad will have the same pattern and colors as the Barth! 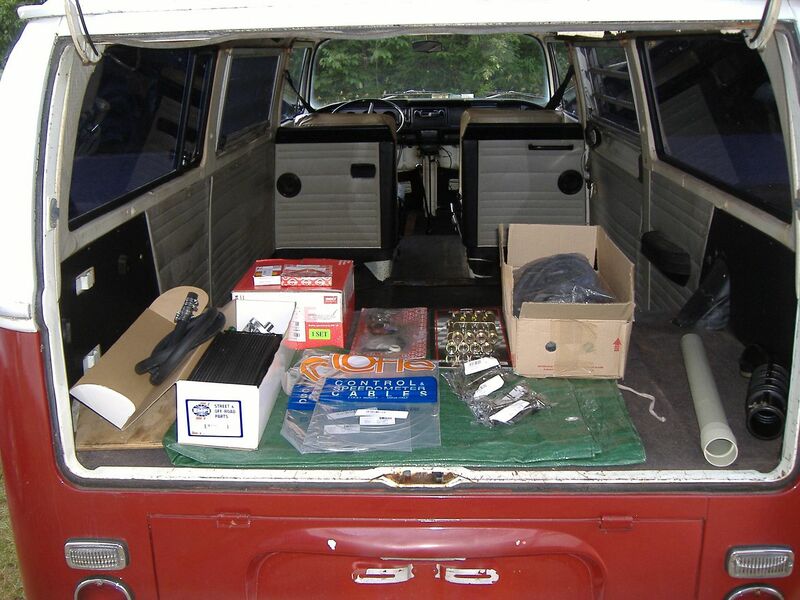 Oldest son and I have a 1982 Vanagon with a 1996 diesel conversion. Thinking of adding long hair to the white beard and hair so even more cops stop me when ever I drive it. All who wander are not lost. Thinking of adding long hair to the white beard and hair so even more cops stop me when ever I drive it. In the '60s, I painted a friend's VW bus. I painted it Chrome Yellow, as requested. 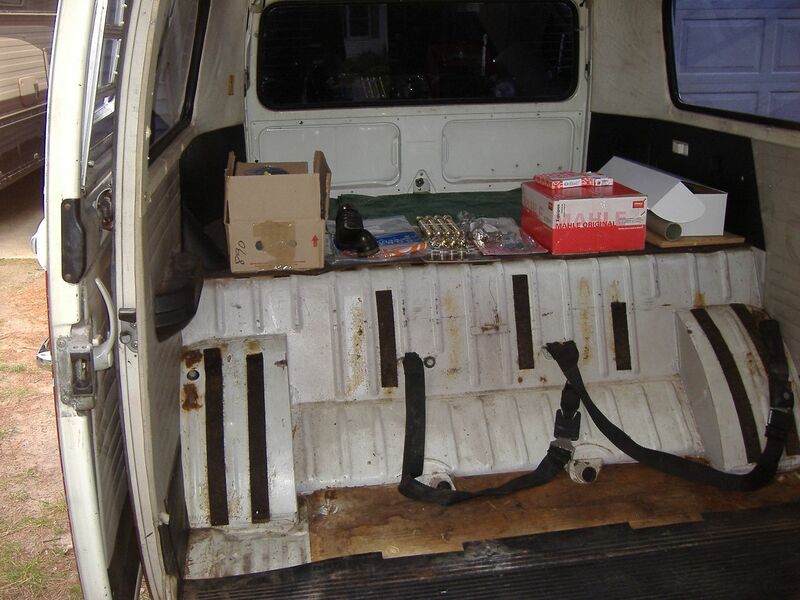 When we were done, before it was to be color-sanded, another friend and I made a flower, peace and love van out of it with water base paint. The owner about SH%T when he came and saw it. We almost fell down laughing, he was so dumbfounded. We let him wail for a little while before we showed him how the flowers were easily removed in the color sanding process. Actually, I'm staying with the Regal scheme. We let him wail for a little while before we showed him how the flowers were easily removed in the color sanding process. Great sense of humor. We need more of that today. 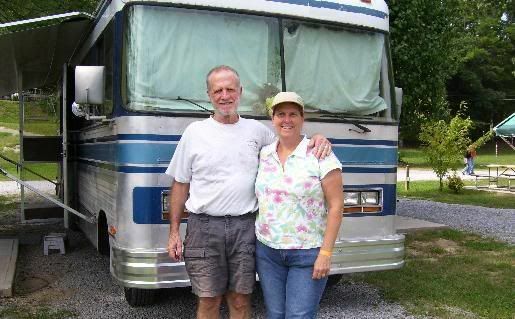 I think that was the year I traded in my 1968 AMX for a new Westy. The guy I bought the bus from runs a body shop. He is working on a 57 and a 62 beetle and didn't have time for the bus. There is a VW Thing in there being repaired. The original VW Jeep! There is a VW Thing in there being repaired. The original VW Jeep! I'd say the WWII era KUBELWAGEN was the original VW 'jeep'. 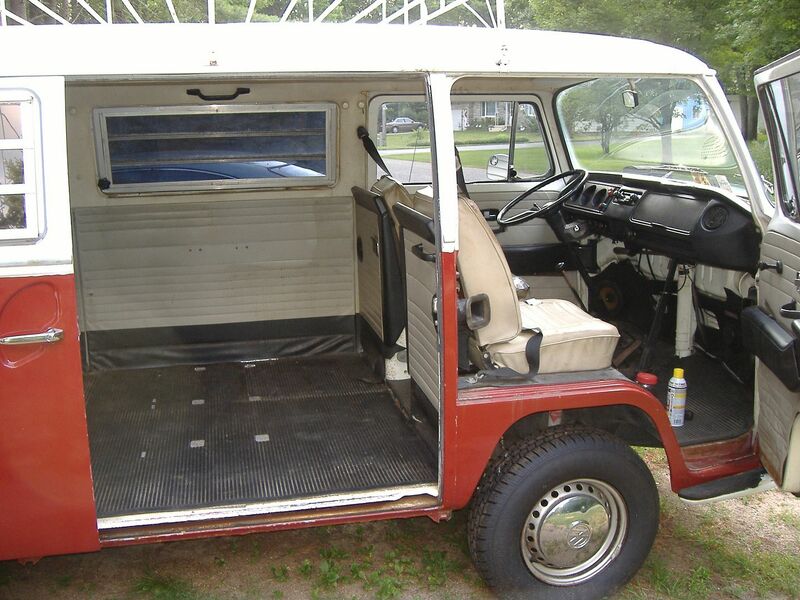 The THING was more akin to the concept of the Austin MINI Moke. I got sidetracked from 86Barth again. I pulled all 4 wheels, replaced all tires. Discovered to my immense surprise that the entire brake system has been replaced: master cylinder, lines, hoses, cylinders, calipers, shoes, pads, drums and rotors! What a great lucky break. Saves me many dollars in parts and tons of work. I'll spend my money on the engine! 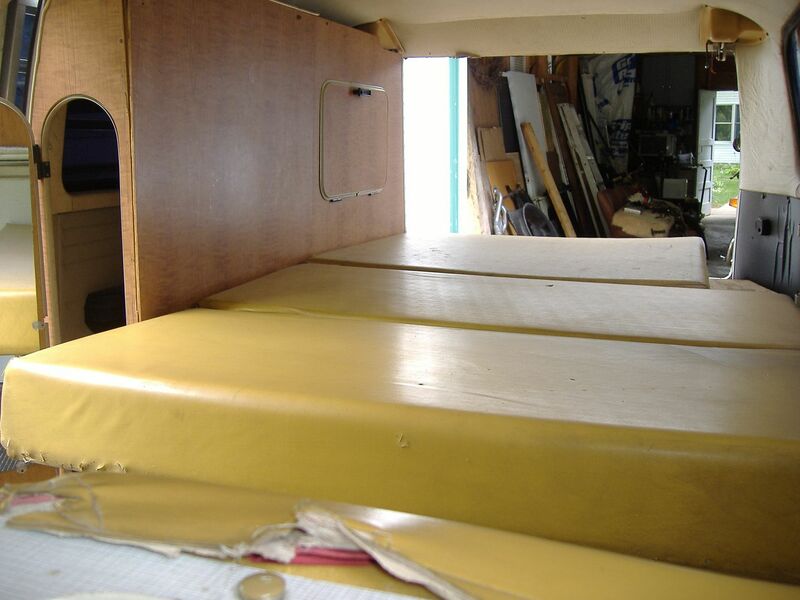 The original Westfalia weekender interior is still there, but worn out and heavy. I took it out to have some more room and less dead weight. 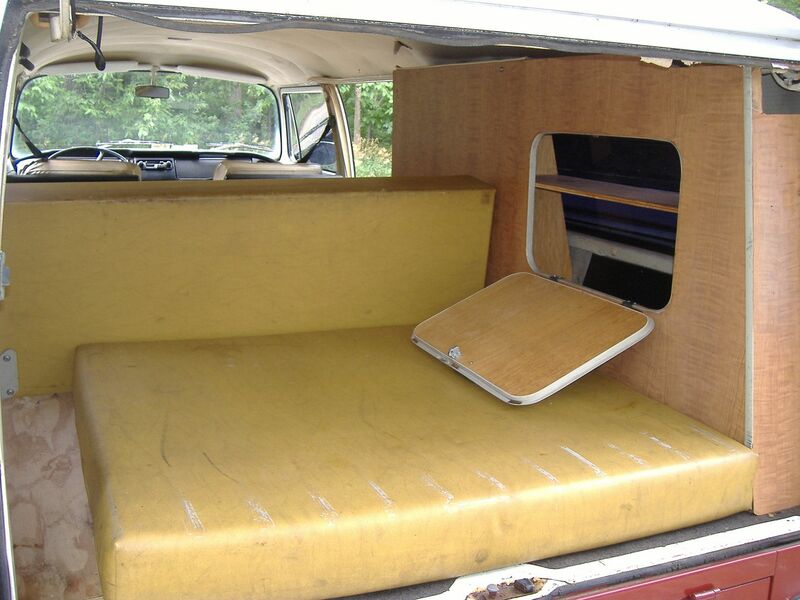 I'll find some VW owner who wants the interior for patterns and/or restoration. 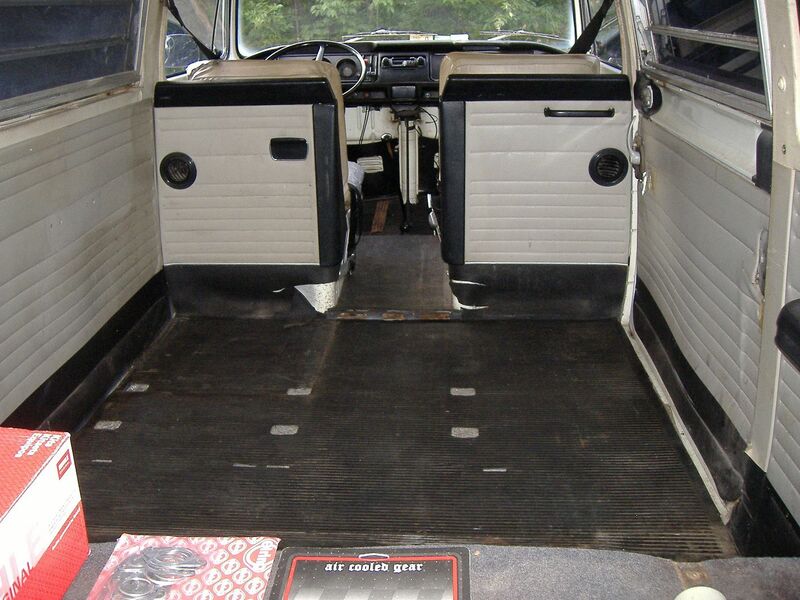 Meanwhile, I will get some carpet and find a simple bench seat for the back. Lots more space, 200 lbs lighter, no more right rear blind spot. When the 454 is done I have already got stuff ready for the toad.